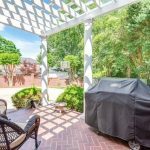 You are here: Home / Charlotte Real Estate News / FOR SALE- Stunning home in the heart of Myers Park! 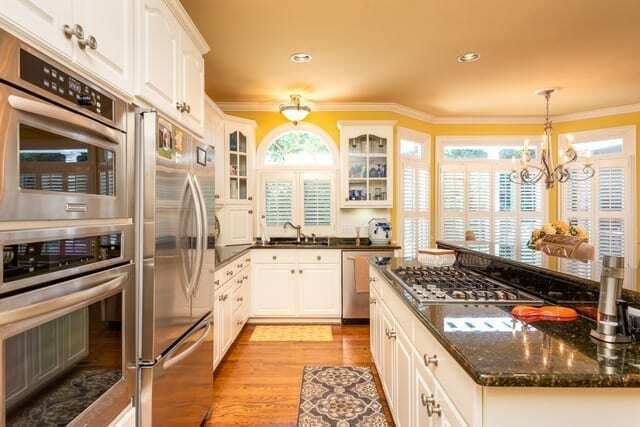 Stunning Home in the heart of Myers Park! 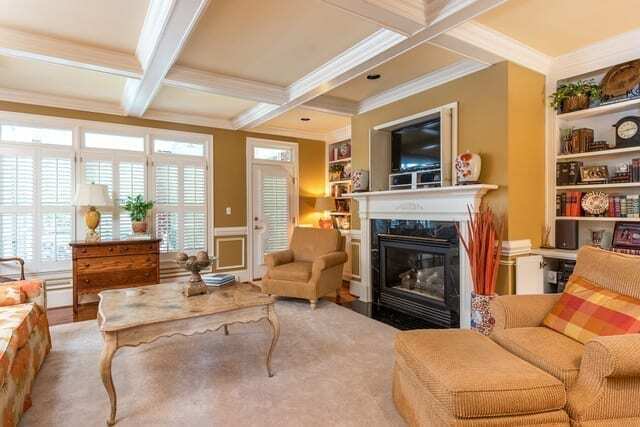 This stunning 4 bedroom Georgian home is nestled on a quaint corner lot in the heart of Myers Park in Charlotte, North Carolina! 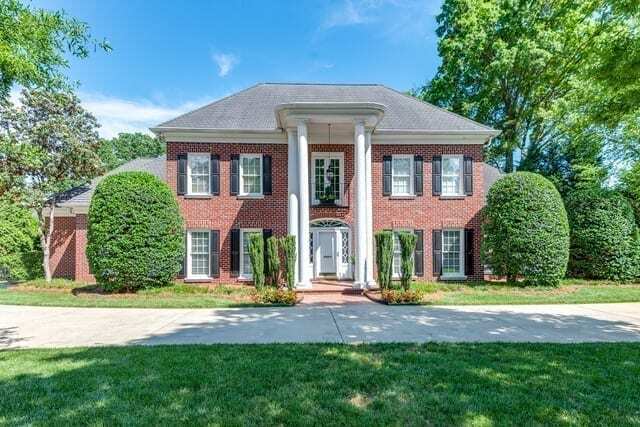 You don’t want to miss out on the opportunity to own this captivating upgraded home in one of the most prestigious areas of Charlotte. 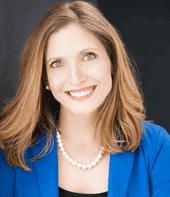 Contact Danielle Edwards with RE/MAX Executive Realty for all of your Real Estate needs! 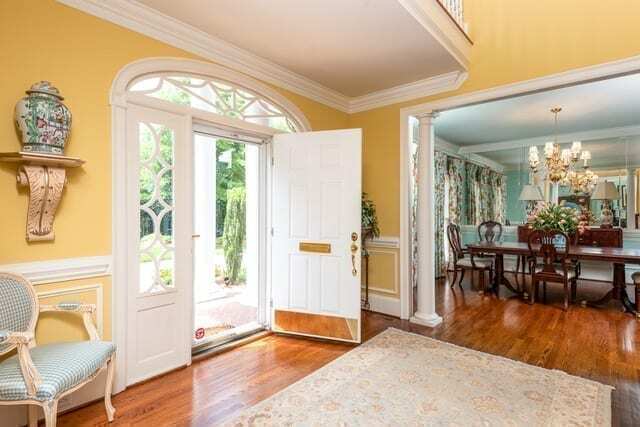 Southern Living in the heart of Myers Park, one of the most exquisite and sought after areas of Charlotte! 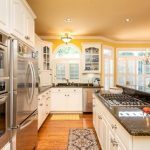 This stunning Georgian style brick home was custom built and upgraded! You’ll be in awe as soon as you pull up to the home via the circular driveway (perfect for accommodating guests!) You’ll fall in love with the charming curb appeal– just imagine what this home will look like decorated for the holidays and different seasons! 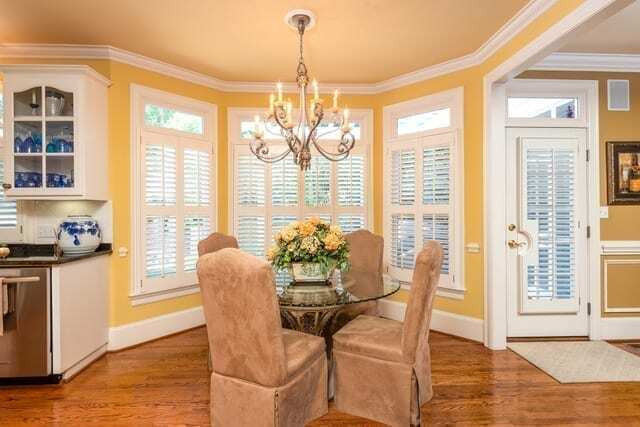 It includes a cozy screened in porch and brick patio out back, 3 fireplaces, butler’s pantry, coffered ceilings, and plantation shutters throughout. It provides all the storage and workshop space you need, especially with the oversized 2 car garage and walk up spacious storage area for all your seasonal items! 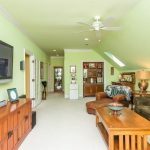 This four bedroom home offers a master suite or guest room on the upper level and ALL upstairs bedrooms have their own bathroom. 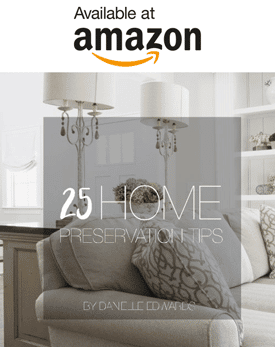 Your guests will love visiting you in your new home! 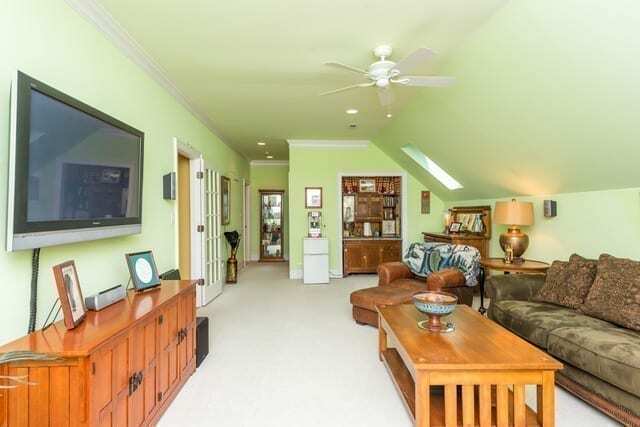 The sellers have done a wonderful job creating privacy for the next family to call this their home. 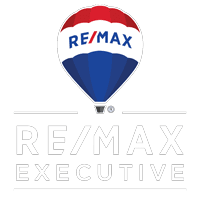 You’ll also enjoy the brand new carpets, brand new HVAC system, water heater and upgraded electric panel as well as the immaculate vapor barrier crawl space. 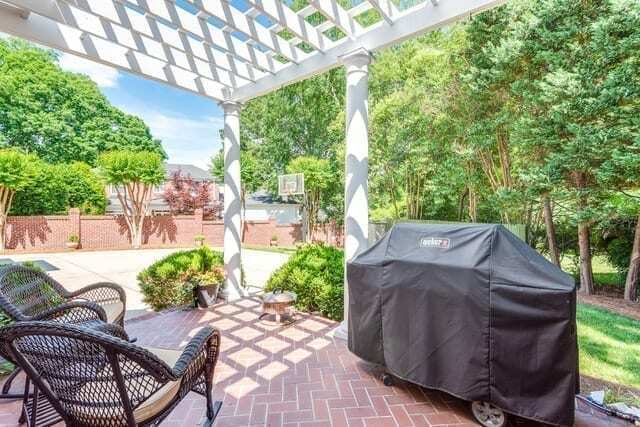 This home is nestled in the heart of Myers Park. 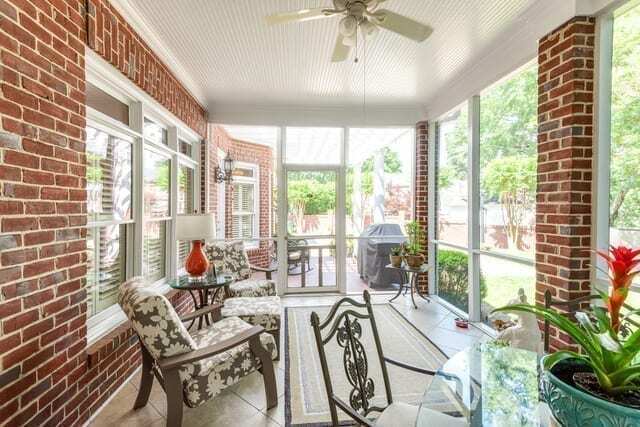 Enjoy the convenience of living in one of Charlotte’s premier neighborhoods and historic district. 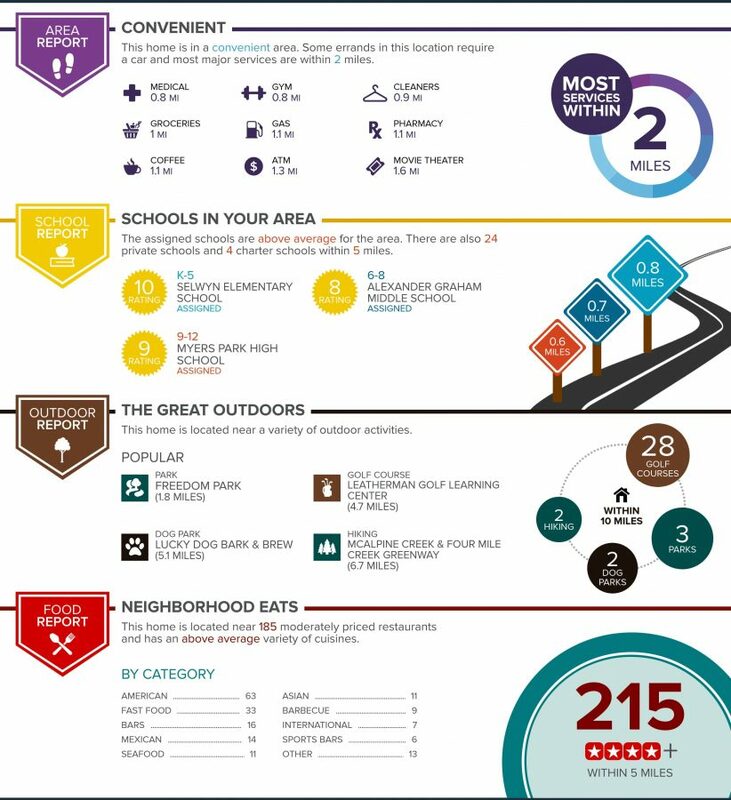 Just off of Sharon Road from Southpark Mall, you’ll have ease of access to the best shopping and dining (and schools) that our city has to offer! 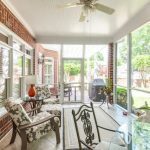 You’ll love the lush willow oak trees that line the streets, beautiful green lawns and charming homes in the area. 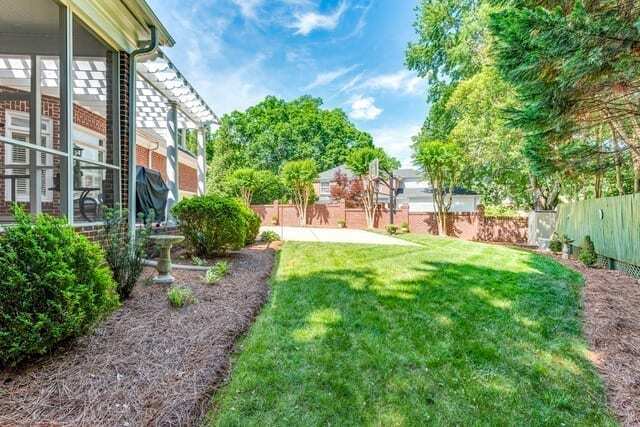 Your commute to and from home will be so much more enjoyable with the lovely, scenic views throughout Myers Park. Wine and dine at family owned Petit Philippe. Enjoy evening strolls through Freedom Park or the Little Sugar Creek Greenway! You’ll LOVE Reid’s Fine Foods market (you have to try the burger.) Enjoy endless shopping at Southpark Mall, the Specialty Shops at Southpark, and Phillips Place!